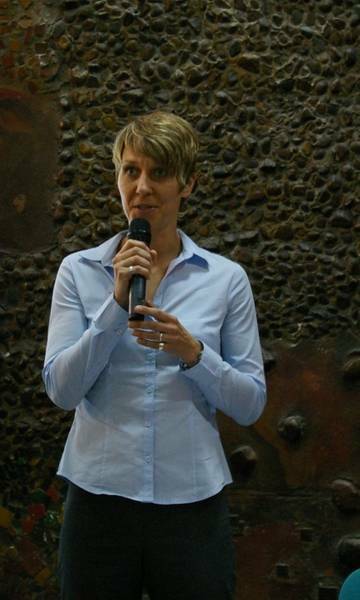 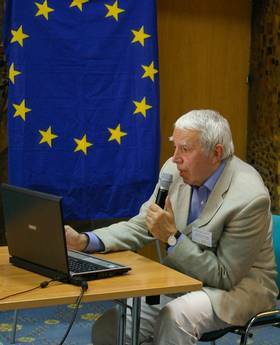 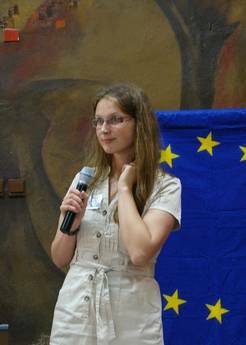 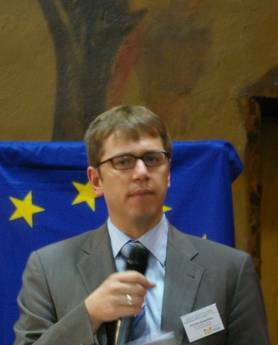 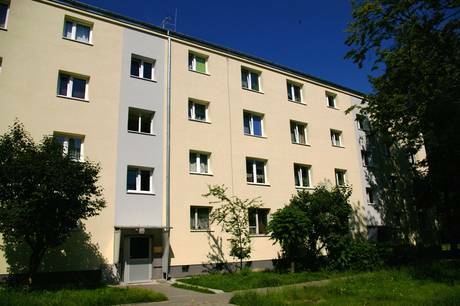 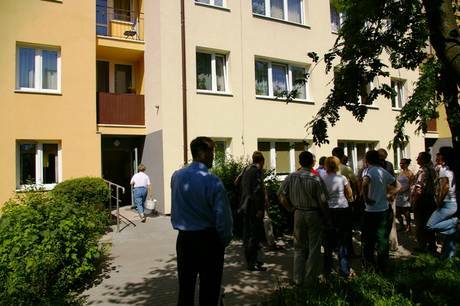 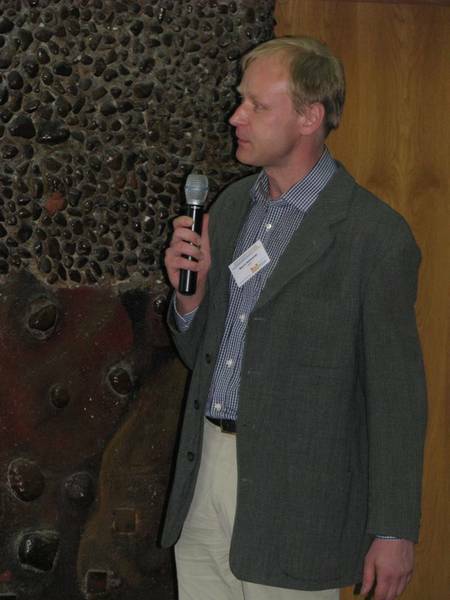 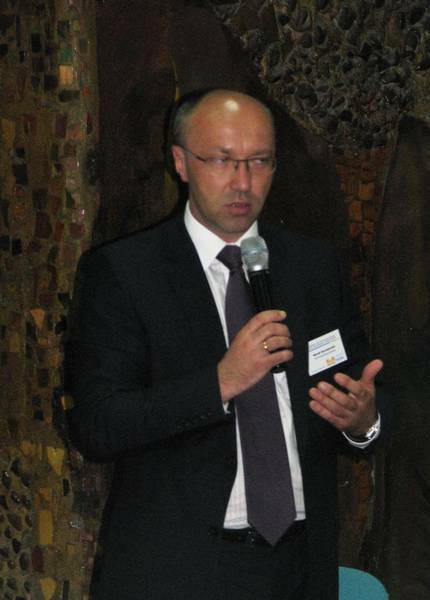 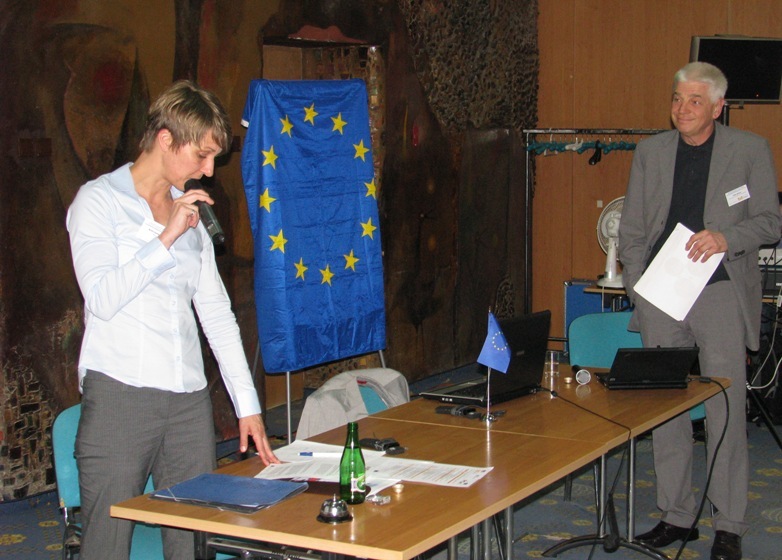 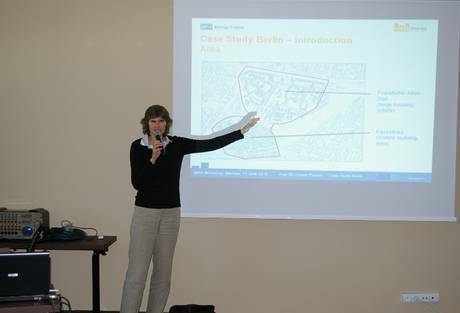 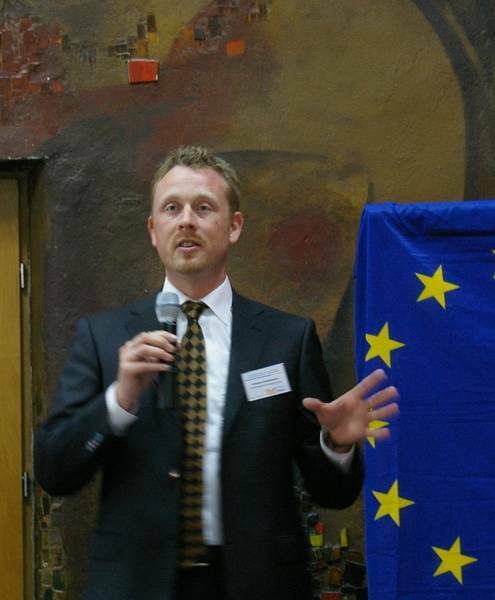 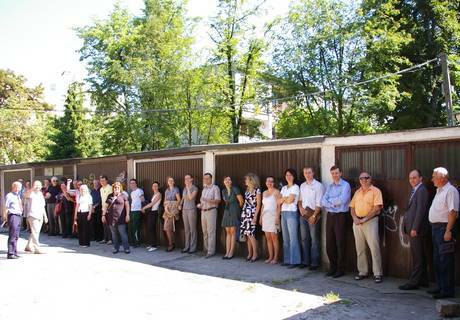 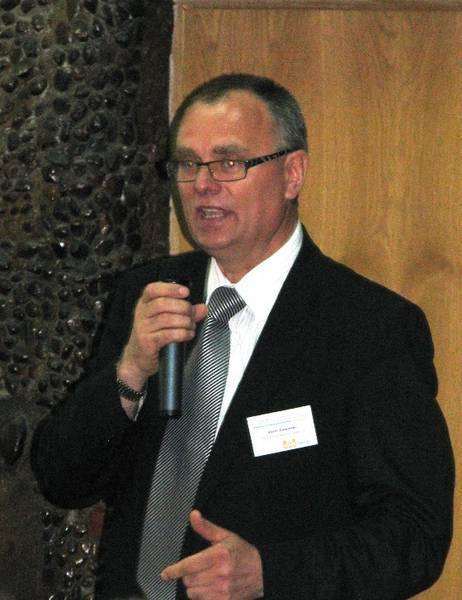 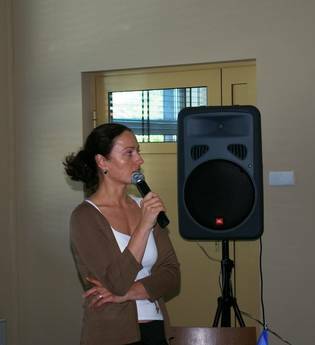 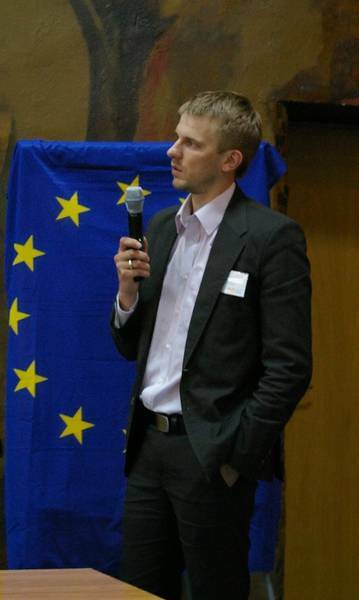 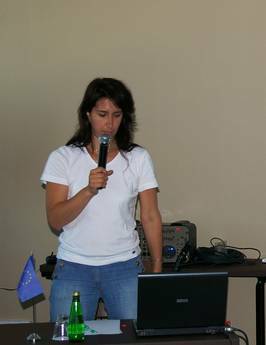 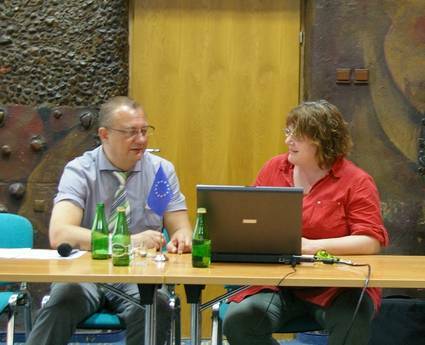 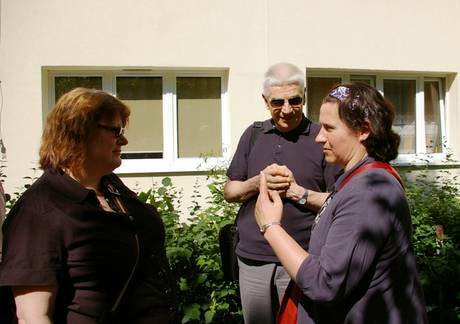 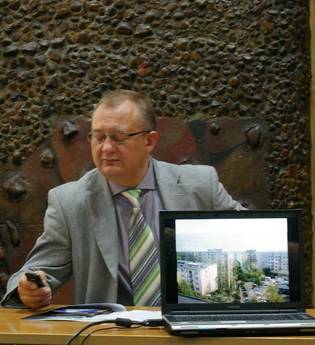 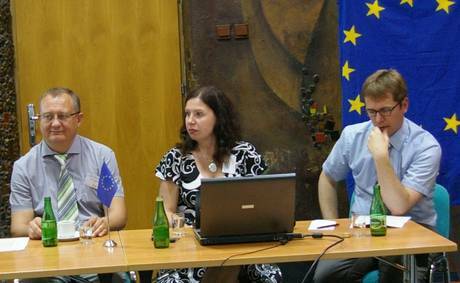 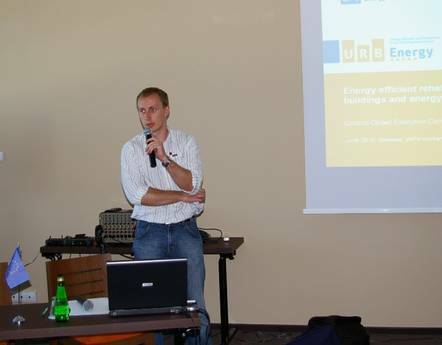 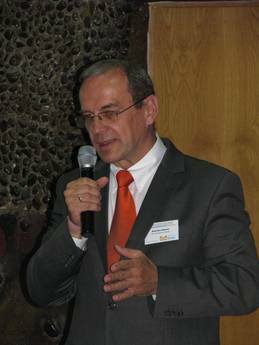 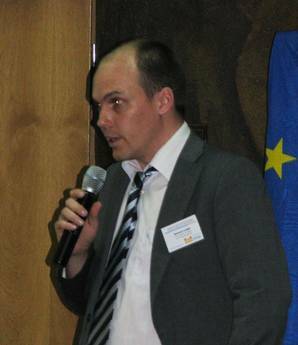 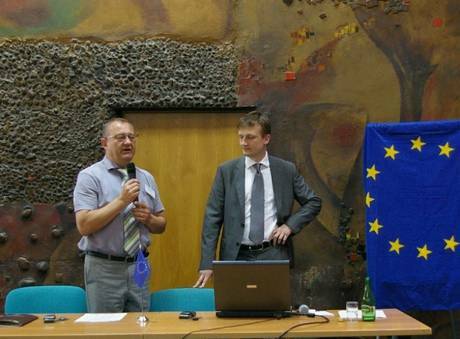 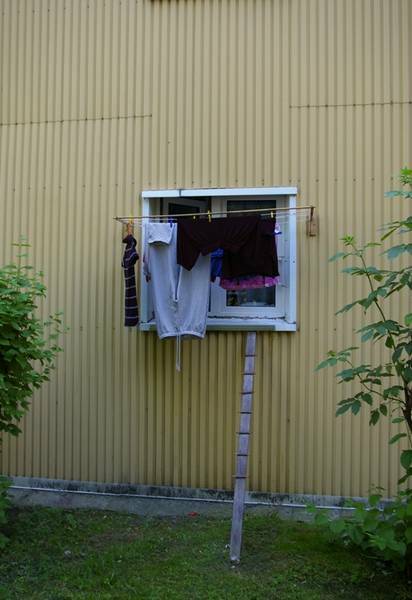 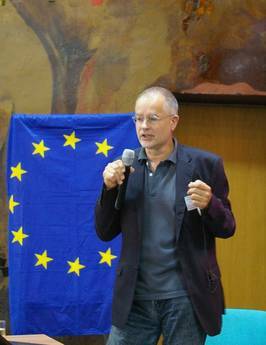 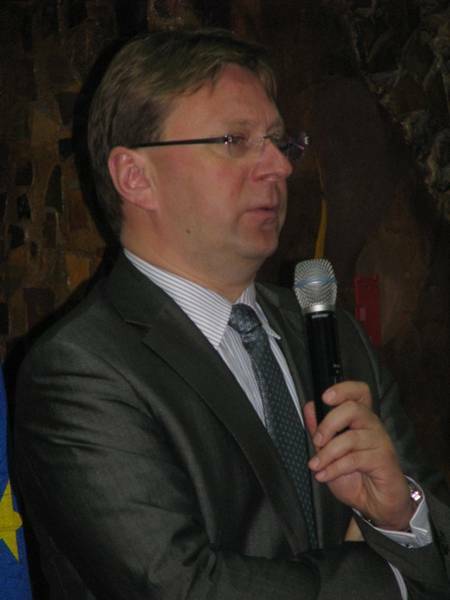 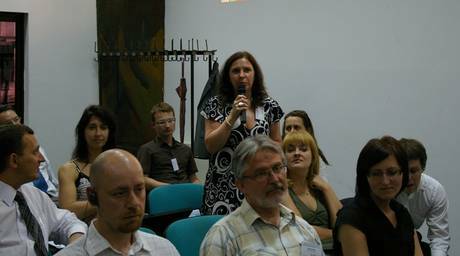 On 10 June 2010, the Urb.Energy Midterm Conference took place in Warsaw. 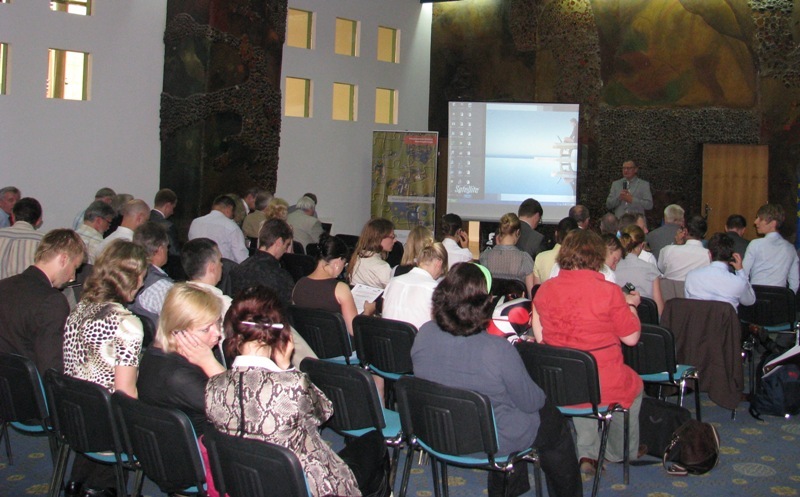 Around 70 participants took part in the event. 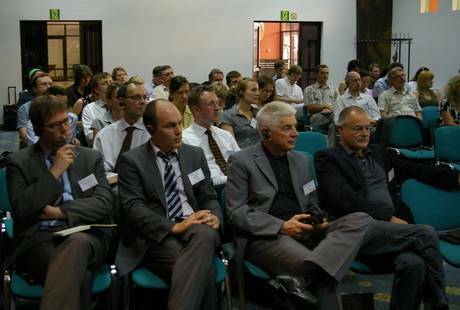 The conference was accompanied by two additional events: a workshop on financial instruments which took place the day before the conference on the 9 June 2010, and a workshop on energy efficient rehabilitation of buildings and energy supply infrastructure which took place on 11 June 2010 in Piaseczno. 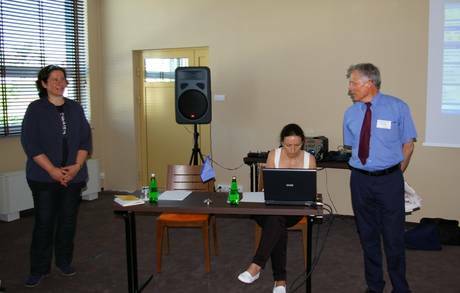 To get to the documentation of the events please follow the links below.